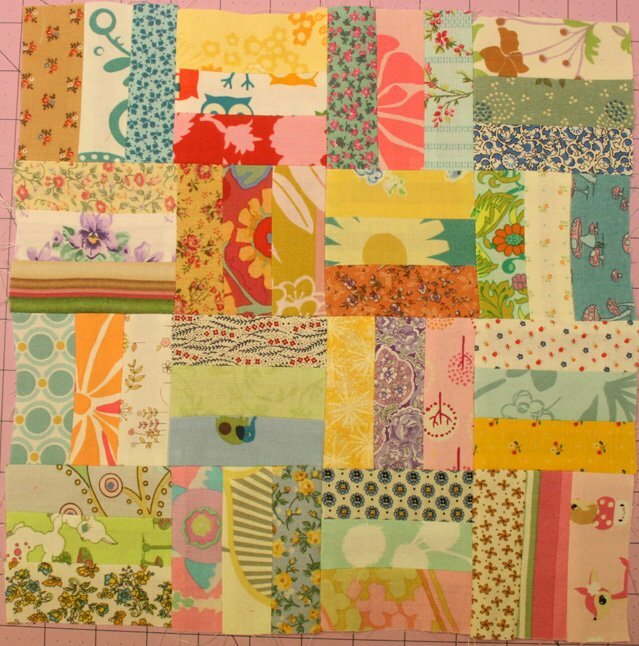 "There are so many great quilt blocks out there I’ve been itching to try. 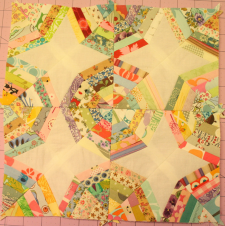 I just don’t like the idea of making the same block repeatedly for one quilt. 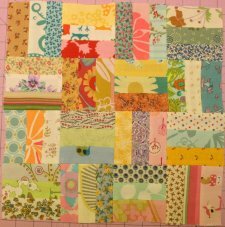 So, why not a sampler quilt? "Originally, I intended to do this slowly, one block at a time over many months and when I finished a block share it with you here on the blog. But I thought: why not show you how I made the block with a tutorial." What do you think of these tutorials?